The impact of online crime has become more visible across business departments. Droves of professionals reported in a new study that online protection is more crucial to their business endeavors than ever, and that the number of challenges is up from earlier research. 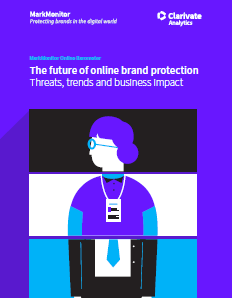 Among the highlights, 90% of businesses agree that an evolution in the role of online brand protection is under way. What’s more, 82% say that security threats have expanded. Get the full report to learn how your business could be impacted by new trends in the digital security space. 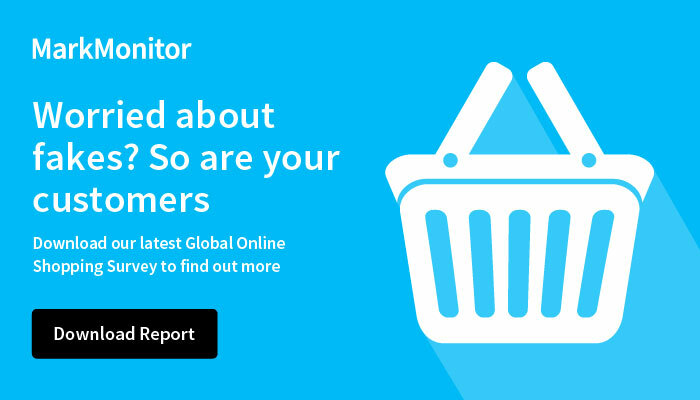 In 2018, 61% of brands said they had taken action against counterfeiters over the last year.